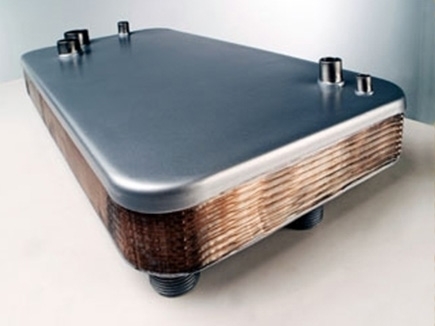 Multichannels aim is to develop and produce compact brazed heat exchangers, BPHE. Multichannel is the only manufacture in the world that produce heat exchangers were several fluids are conveyed simultaneously in one channel. 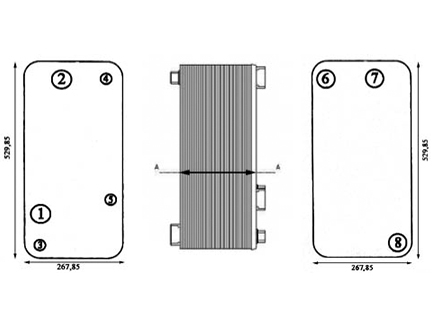 Our fully brazed heat exchanger is a compact unit that consists of pressed plates. 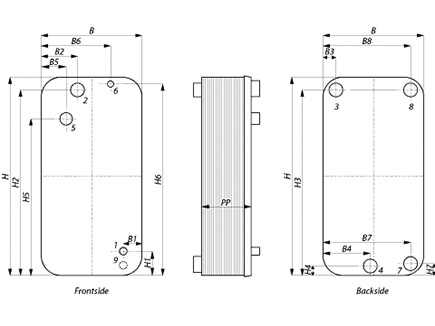 The design of the plates make it possible to use almost the entire heat exchanger surface for heat transfer. 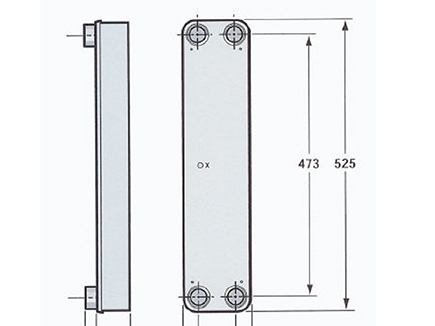 ​The new brazed plate heat exchanger DH-59 is a unit especially designed for district heating system. This highly innovative design provides enormous advantages. The EC is a combined evaporator/condenser, with an superheating/sub-cooling section. Our aim is to develop and produce compact PHE systems optimized for each type of application. 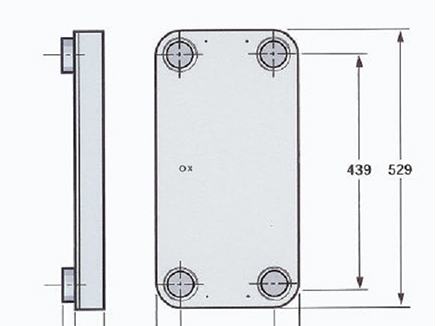 One example therefore is the EC-59 model where to achieve that goal, we designed a heat exchanger where several fluids are conveyed simultaneously in one channel.This concept was then successfully taken to the stage of series production and has won world-wide patent rights.